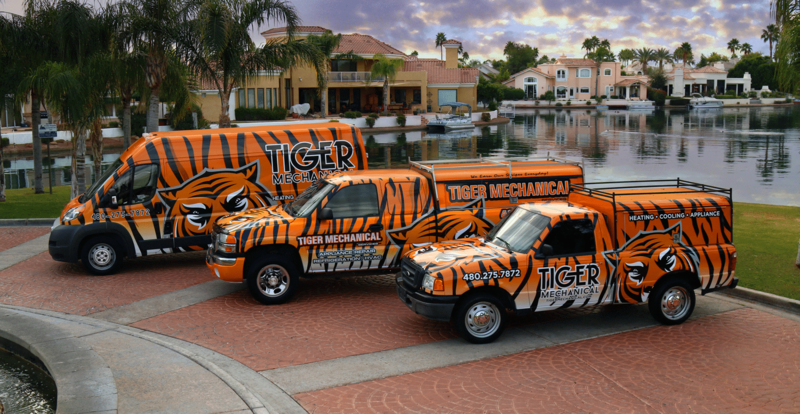 Don’t let a broken appliance ruin your day—Tiger Mechanical’s appliance repair service technicians are ready to pounce out your appliance problems fast. 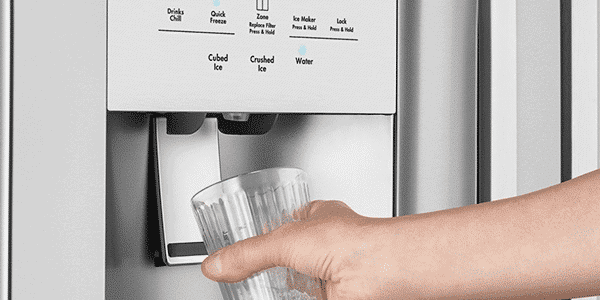 In fact, our entire team is dedicated to fast appliance service, which means that when you choose Tiger Mechanical for your repair you’ll have a short downtime and friendly service. We earn our stripes every day! Our goal is same day service! We offer same day service, but our schedules fill fast. Call before noon to request same day service. Our work is covered by a comprehensive 5-year part and one-year labor warranty (residential repairs only). Exclusions apply. See our warranty details here. Day in and day out we strive to deliver top-notch customer service. We are among the elite appliance repair companies that have been given the stamp of approval to fix your high-end appliances. We also have over 25 years of field experience repairing major brands such as Maytag, Viking, Whirlpool, Kenmore, Samsung and more. 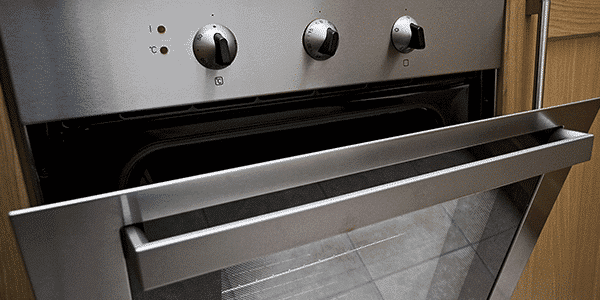 Tiger Mechanical provides appliance repair for all major kitchen appliances. 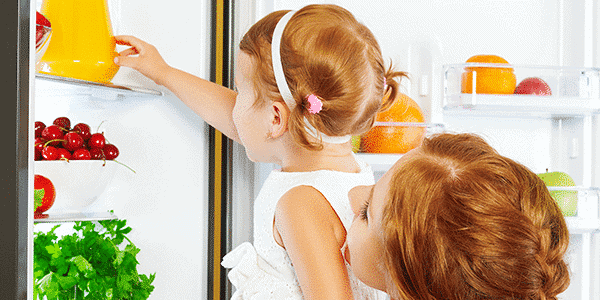 Whether your oven won’t heat or your refrigerator won’t cool, our techs are trained to fix it fast. 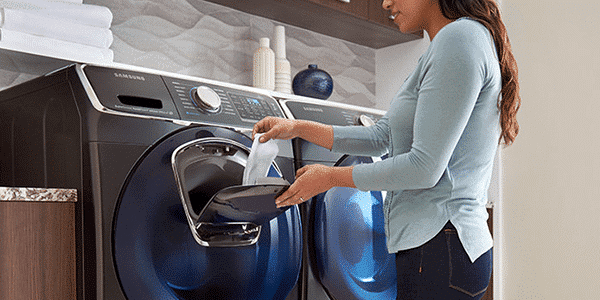 Don’t wait another day to fix that broken washer and dryer. Our repair technicians carry all the most common repair parts to get your laundry room back to work fast. fixed fast! 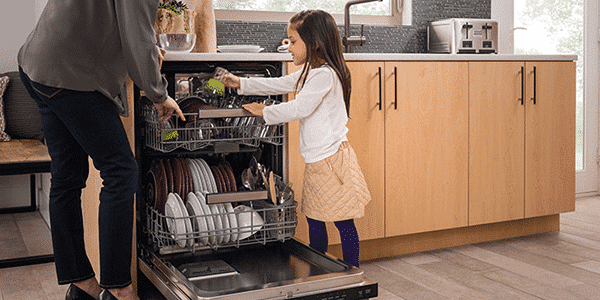 We fix all your major appliances–and then some! 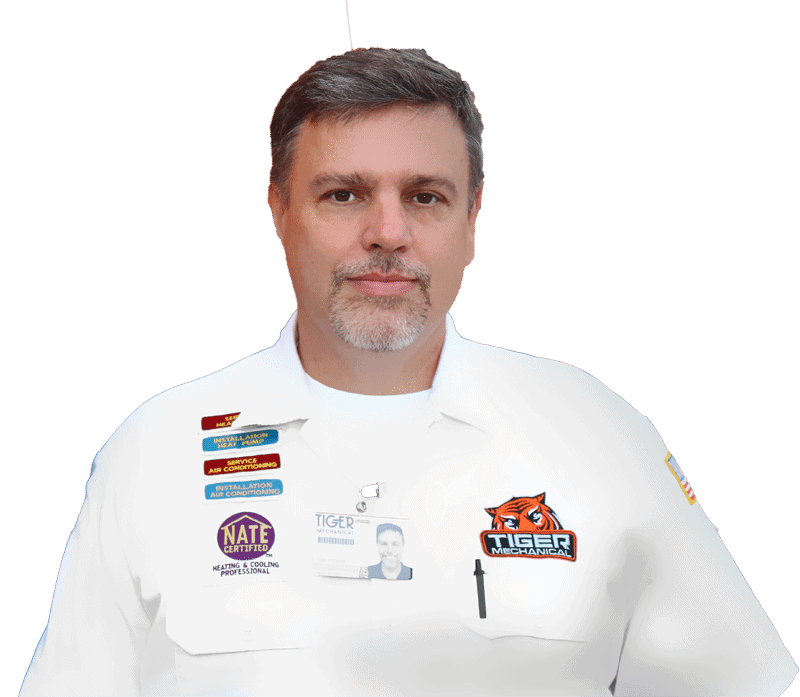 Most appliance techs won’t touch your luxury appliances, but it’s no problem for Tiger Tom’s techs. Appliance Repair for Major Brands! 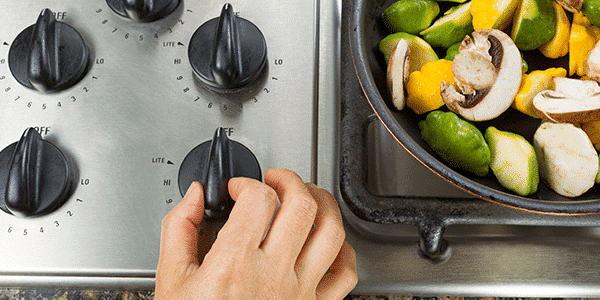 Don’t See Your Appliance? Learn More About Brands We Service Here.